There’s nothing better than seeing your favorite artist take to the live stage…. 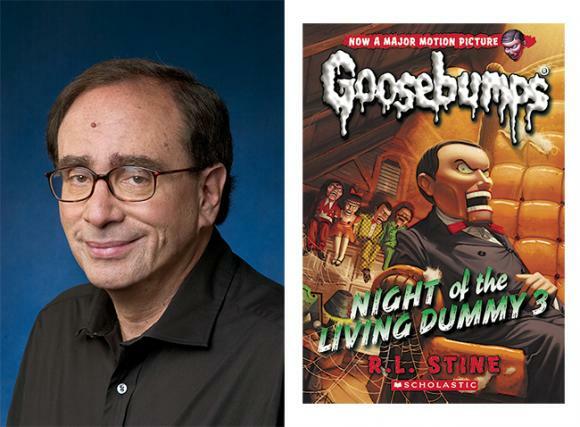 so if you love Goosebumps: R.L. Stine then be sure to head on down for Friday 26th October 2018! No doubt this will be yet another unforgettable performance at Queen Elizabeth Theatre!